Welcome to the Lomariopsis homepage! 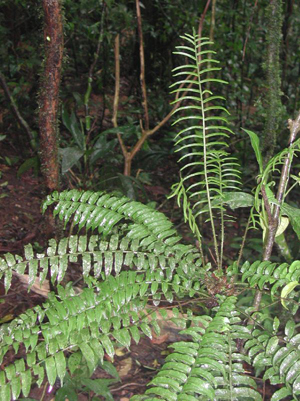 This site will grow as we learn more about the genus, which has about 45 species. Eventually the site will include keys, descriptions, and pictures of all the species. We will also use the site to report our new findings. Lomariopsis vestita , from Costa Rica.